Last week we posted a link to a research report from Real Vision featuring analyst Howard Penny. At the time the only thing was available was the transcript of the discussion. transcript the video discussion is enlightening. It's eleven minutes. if these larger markets can get close to the demographics. Still, wasn't that a KROCISM - to Local Store Market (LSM) those sorts of ideas? How is what works in NYC good for a highway market in Kansas? Its not like Asia, where its good in HONG KONG because there isn't a McDonald's outside the limits to be impacted with the expectation of delivery. Unlike the USA, where restaurant saturation fills even some of the most remote travel areas in the country. Looking to build sales - simplify the damn menu to speed service. Declare MFY dead, as the current production engine is dead in its ability to resurrect service times. 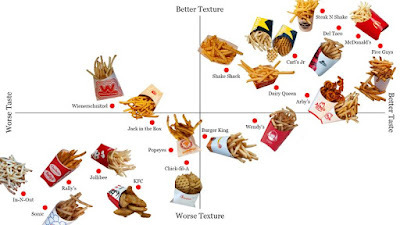 How dumb is the system simplification focus, when it cant even ELIMINATE the McDouble - a made up sandwich designed to address food cost when the Double Cheese was removed from the $1 menu? 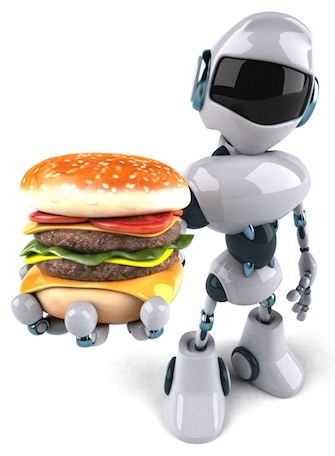 You just have to sit back and scratch your head at the low hanging fruit - but wasting $$$ and synergy on far fetched projects... or taking years to develop simple projects... like digital food safety. 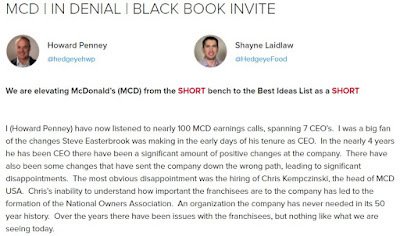 Nigel Travis, the CEO of Dunkin’ Brands, regarding a reduced menu stated: “It really started with our franchisees being concerned about how complicated our menus are and how difficult it is to train employees, and find employees as a result”. "Longer lines mean potential customers will look for another restaurant, he said." 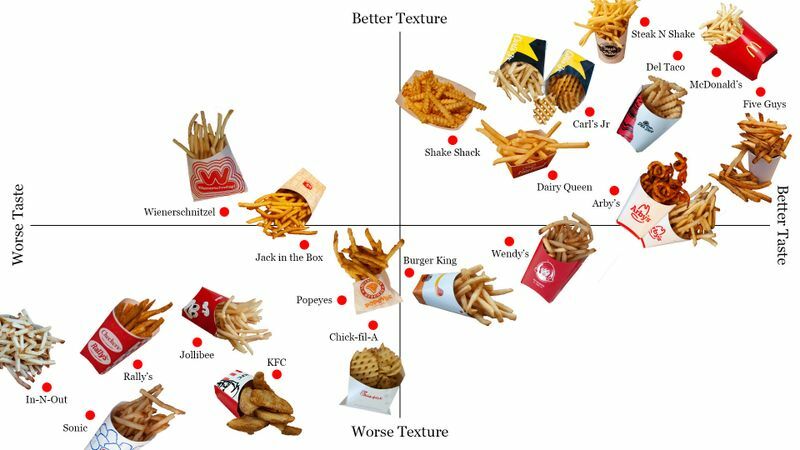 If only McDonald's corporate leadership could understand this. 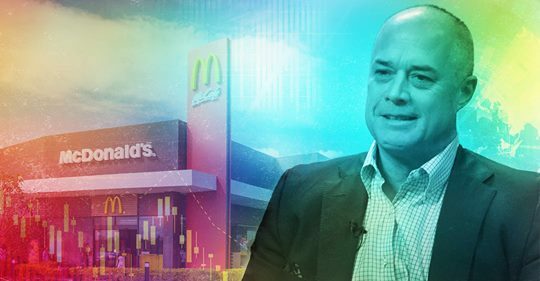 essentially cutting out the franchisees that built the McCafe brand." delivery does not cannibalize restaurant sales. and the delivery providers. It may or may not be true. Restaurant delivery has never seen anything like the clout of OPNAD. 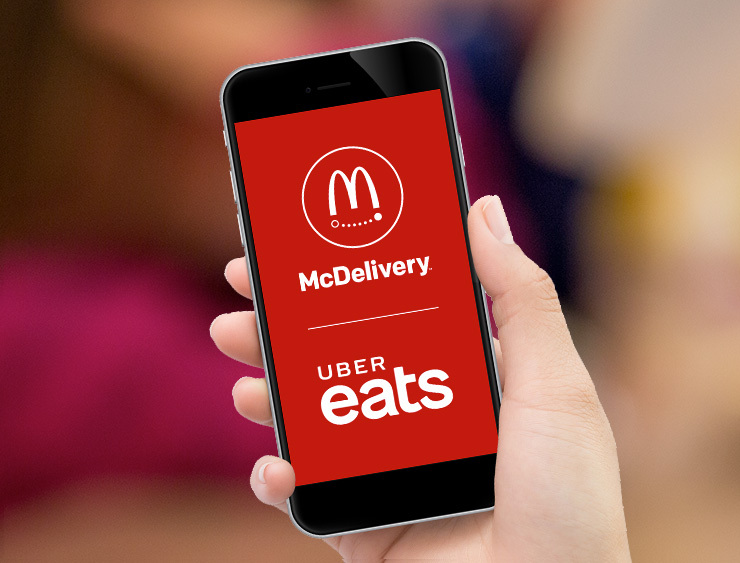 restaurants to unprofitable sales with McDelivery? 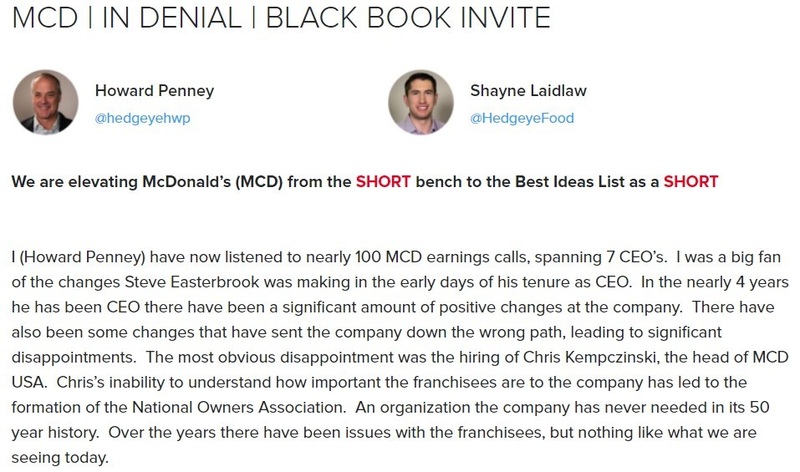 Or has McDonald's Corp. already committed OPNAD $$$ in their deal with UberEats? in transcript format. The "Transcript" button is on the right side of the page. I suggest you print a copy since they might change the link. If Starbucks' Howard Schultz actually runs for President as an "independent" millions of conservatives will boycott Starbucks (many conservatives already do) because they won't support a liberal and he will take votes from Democrats so millions of liberals will desert Starbucks.